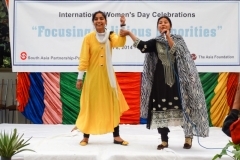 Community Healthy Advocacy Network at Nation (CHANAN) celebrates International Women’s Day every year. 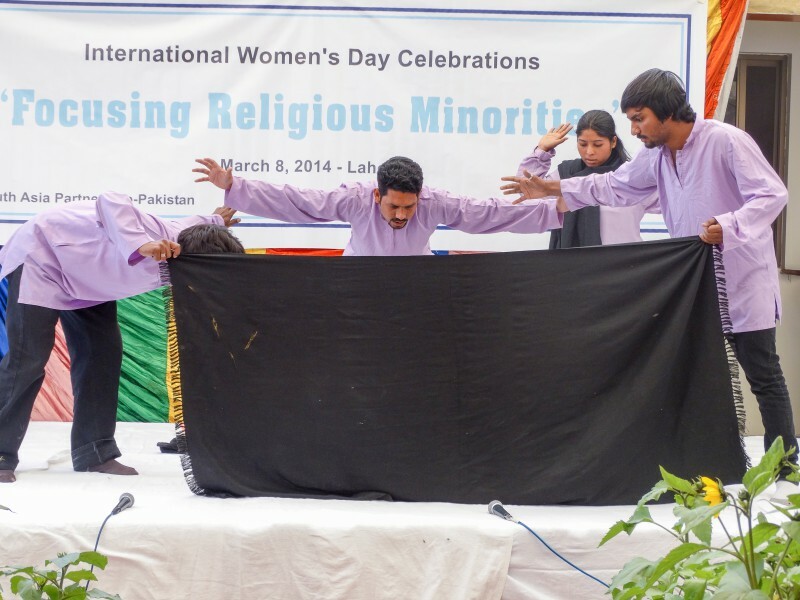 This year with the collaboration of South Asia Partnership – Pakistan an event is organized under the theme of “Focusing on Religious Minorities” the purpose of the event was to gather Females from Minority groups to celebrate the International Women’s Day with us. 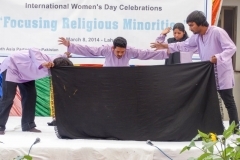 A theater was performed by CHANAN team under the theme of “International women’s Day” and “Focusing on Religious Minorities”. 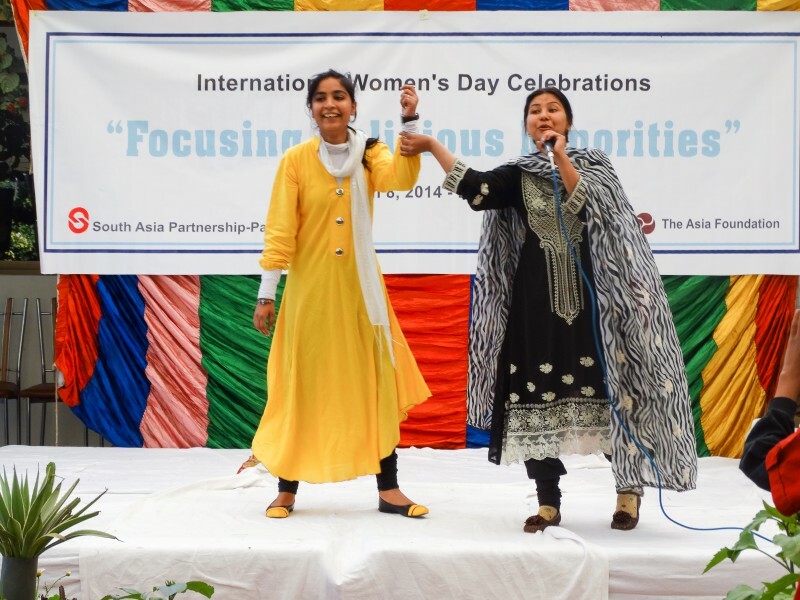 There were around 100 females who came up with passion and curiosity to celebrate International Women’s Day together. 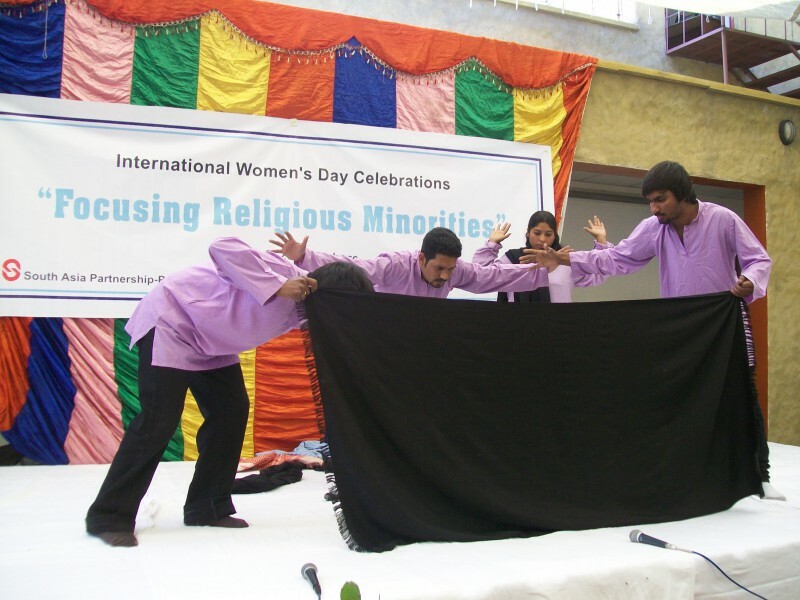 The theater performance was an Interactive theater performance in which (at certain points) audience was asked to be in the performance as a spectator to fulfill the message. 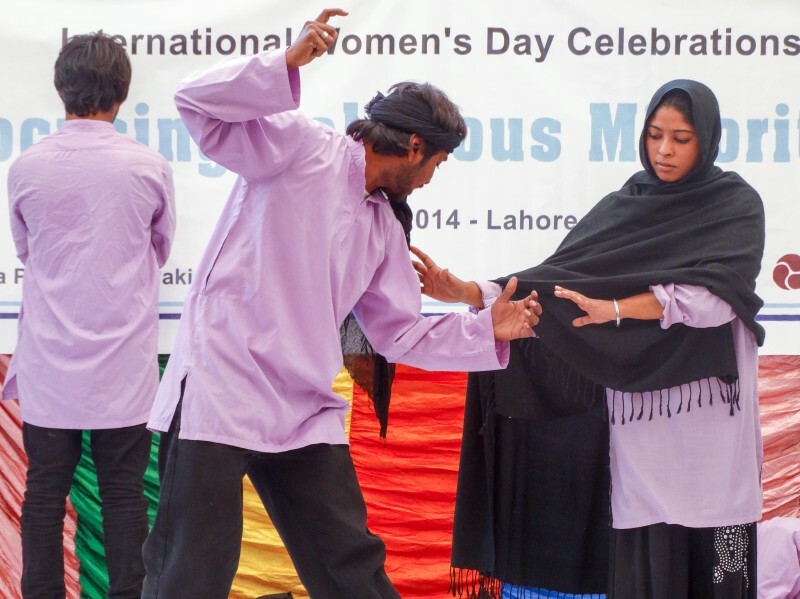 The audience participated in the theater performance with full of interest which made it fruitful and impactful. There were some fun games as well so that the young girls can also enjoy their Day e.g. Musical Chair, Singing competition, eating competitions, poster and speech etc. Community Healthy Advocacy Network At Nation (CHANAN) is a registered organization under the society registration act 1860. 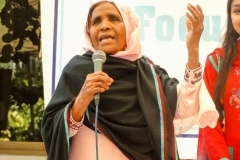 CHANAN aims to highlight the Human Right Issues of Women and Youth as this profile group of society found to be neglected and disregarded of their contributions and strengths. 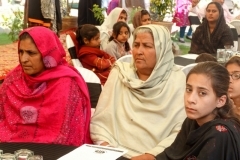 There is lack of involvement of youth and women in decision / policy making as well as lack of education / awareness regarding health, social and legal and Human right issues, while discriminatory laws and social customs against women hinders them to enhance their self growth and enjoy equal status in the society. 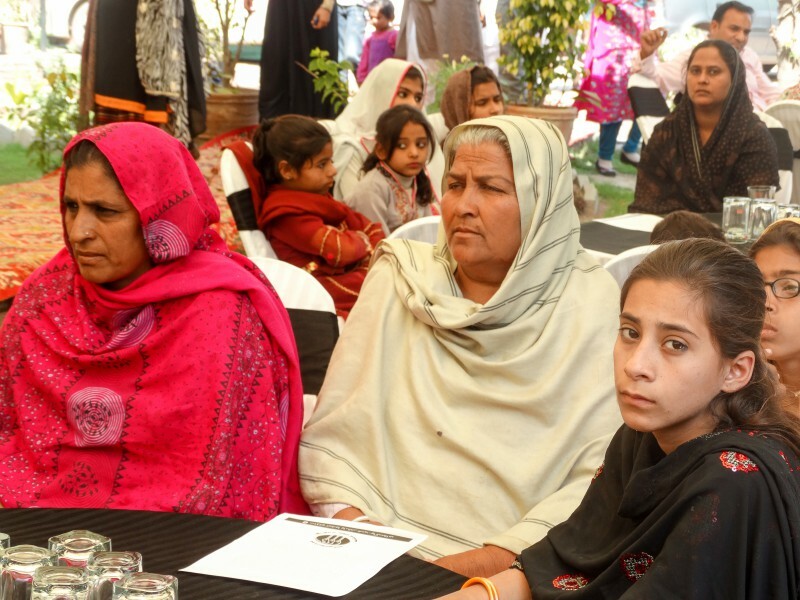 A society where women’s and youth rights are respected and recognized. 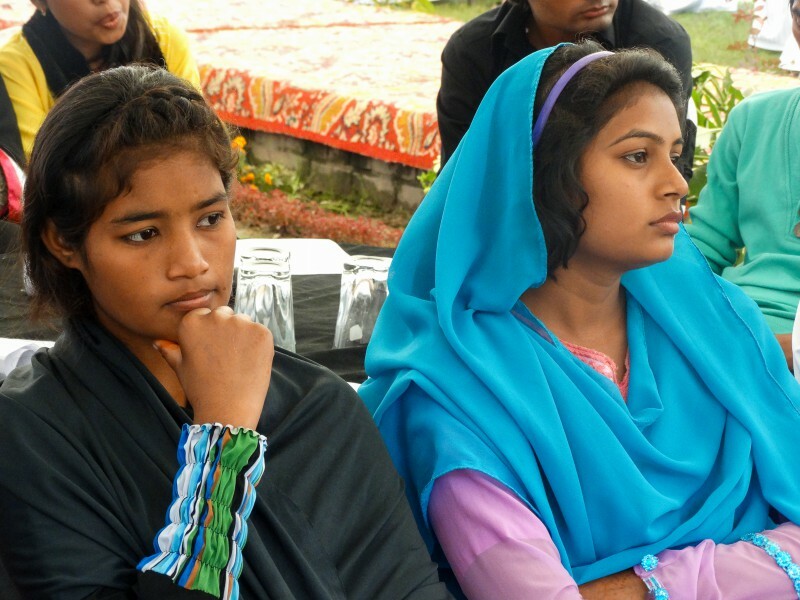 The mission of CHANAN is to protect and promote human rights and improve the status of youth and women and enable them to equally and actively participate in all affairs of life directly linked with them. 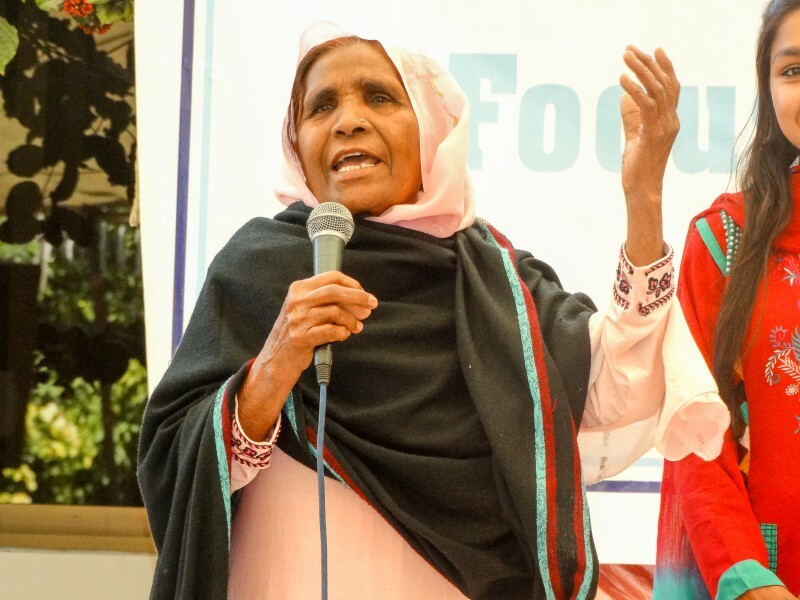 • To sensitize policymakers and society at large about their concerns through theatre, media, dialogue, trainings, session, workshops, seminars, programs etc.